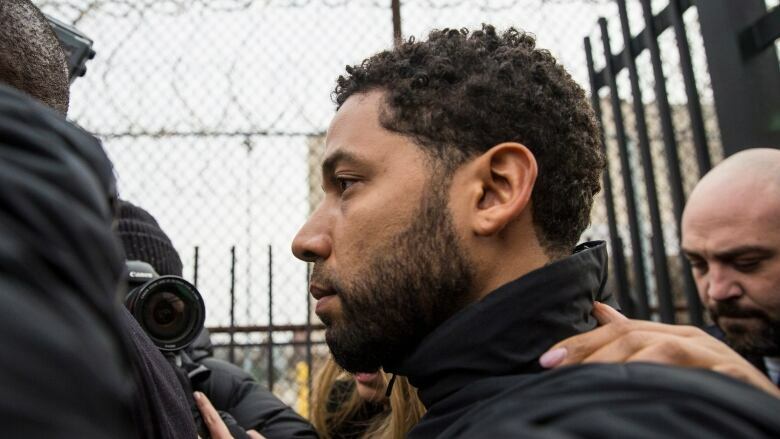 With Smollett now accused of staging a racist, anti-gay attack on himself, the case seemed to inflame political tensions even more while creating potentially damaging consequences for genuine hate crime victims in the future. Democratic politicians and celebrities called it a shocking instance of Trump-era racism and hate. Republicans now depict it as yet another example of liberals and mainstream media rushing to judgment while disparaging the president's supporters as bigots. The case of Empire actor Jussie Smollett encapsulates the polarized state of political discourse in America. Smollett, who is black and gay, is accused of filing a false police report last month asserting that he was attacked in Chicago by two men who beat him, targeted him with slurs, and yelled "This is MAGA country" — an apparent reference to U.S. President Donald Trump's "Make America Great Again" slogan. Editor and commentator Jarrett Stepman of The Daily Signal, an online publication of the conservative Heritage Foundation, faulted left-of-centre pundits and politicians for seizing immediately on Smollett's claims in a bid to score political points. "Heinous hate crimes do exist in this country, but it's the 'boy who cried wolf' thing,'" Stepman said. "People become cynical, and that's not a healthy thing for America society." 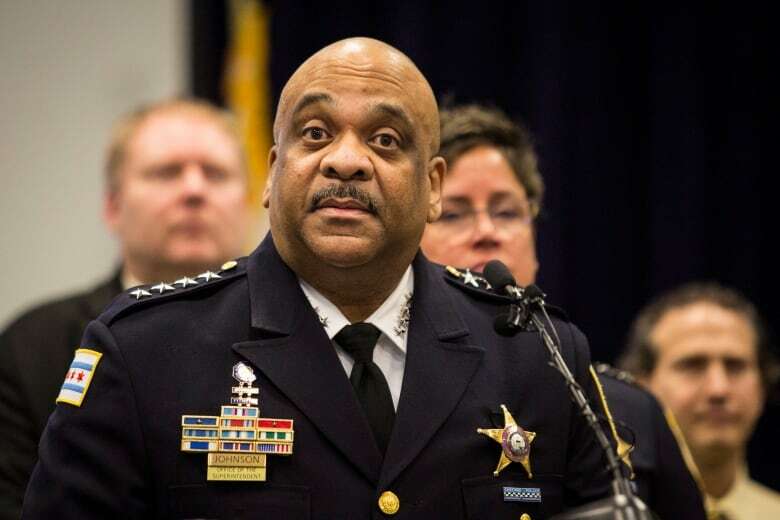 Chicago Police Chief Eddie Johnson had a hard time holding back his frustration over the allegation that a gay black man like Smollett would concoct such a story given the real struggles in the city with racial divisions and hate crimes. The most recent official figures from the FBI show that there was a 17 per cent spike in hate crimes in 2017. But that data isn't complete because it's based in part on voluntary reporting by police agencies across the country. Non-government researchers have come up with a variety of findings. The Centre for the Study of Hate and Extremism in Cal State San Bernardino looked at hate crimes in the nation's 10 biggest cities and found a 12 per cent increase in 2017. There were similar annual increases during the Obama administration. Alvin Tillery, a political science professor who directs Northwestern University's Center for the Study of Diversity and Democracy, said racial hoaxes — including the Brawley case — have a long history in the United States.